BBR Motorsports Custom Factory Perimeter Framed Yamaha TTR150 project. We one-off'ed the whole bike. Frame, plastic, tank etc...400 plus hours ends with perfection! 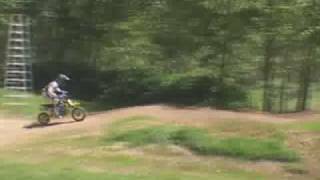 Carson decided to throw down some laps on the XR75 after testing his BBR 50 and 110 for MiniMoto...He even goes Bar to Bar with Ryan Abrigo on the new Honda BBR 110 for a short time! 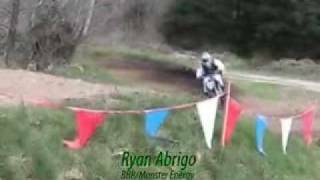 Ryan Abrigo testing his BBR Honda 110 at EMXP before MiniMoto SX Vegas! 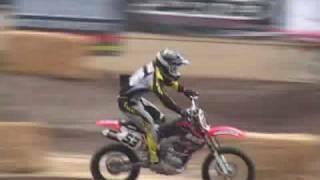 Carson Brown testing his BBR Honda 50 at EMXP prepping for MiniMoto SX in Vegas! 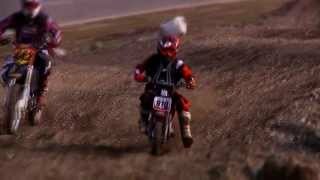 Left Far Behind- "Chasing The Dream"
Carson out testing the BBR Honda 110 at EMXP before MiniMoto SX Vegas! 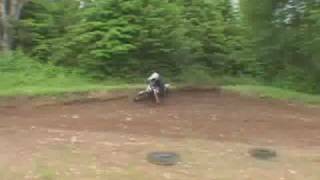 Two time AMA National champ Carson Brown on the test track preparing for MiniMoto SX 2013. Carson has been testing many different suspension settings this winter and spring. Indoors and outdoors under every possible condition. 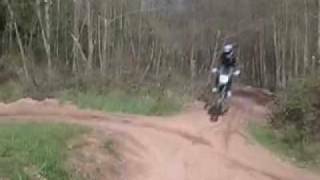 Blitzing the whoops, railing the corners, or just jumping big hits, suspension setup is very important and often times the details of proper settings are overlooked. 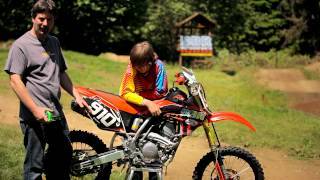 Carson, can feel every change in settings and DeVol Engineering knows how to set it up just how he likes it while allowing him to ride at maximum performance levels. Take a ride with Carson on his test track and see for yourself. 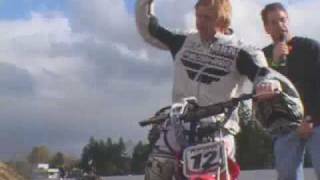 Music- Fell Far Behind "Simple Wishes"
BBR Presents the New and Long Awaited 2013 Honda CRF110- Duane Brown introduces the new Honda CRF110 and provides a detailed timeline of Honda Motorcycle history, discussing the use of the 110 not only as a play bike but also a training bike for the Pros. Including details of all the current and some future BBR parts to turn the CRF110 into what will surely be one of the fastest and most trick pitbikes on the planet. 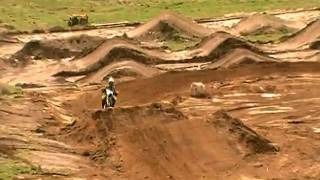 Then watch Carson Brown tear up a freshly built minimoto track! 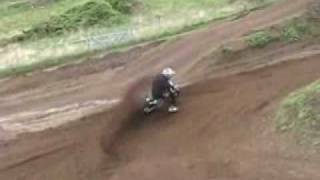 Ryan Abrigo tests the new Daytona 190cc Motor and as you can see it rips!!! 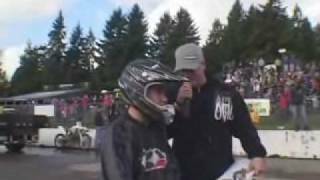 He tears up EMXP, a full size Motocross track in Monroe WA, aboard his BBR Monster Energy bike sporting the #1 plate as the 2012 MiniMoto SX Champion. Duane and Carson Brown check out Daytona's new 190cc 4-valve motor....This thing Rips! 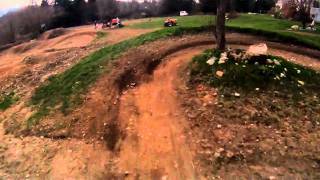 Carson Brown spins some laps on his stock mod KLX110, testing for the MiniMoto SX 2011. 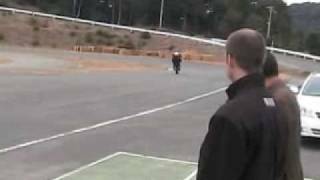 Head on over to Ryan Abrigo's track to watch him test MiniMoto style. 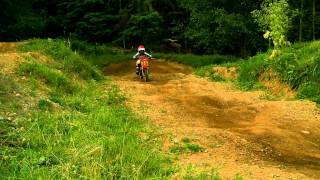 Take some fast laps with Derek Costella while he tests for MiniMoto SX at the BBR test track. 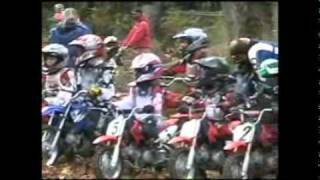 Check out the 3rd annual Haunted MX for Kids, hosted by Eddie and Aubrey Hernandez of Hubby Racing. For more info. check out www.bbrmotorsports.com. For more information and race results, go to www.bbrmotorsports.com or www.minimotosx.com. For more info. 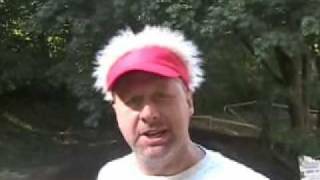 go to www.bbrmotorsports.com. 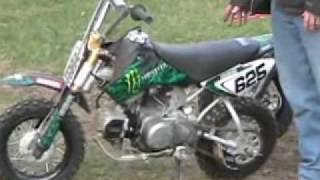 For more information, go to www.amtmx.com or www.bbrmotorsports.com. The BBR D-Comp Camshaft makes your KLX/DRZ110 easy to start and helps prevent broken output shafts. 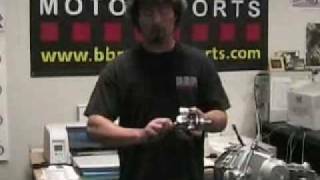 Duane Brown of BBR Motorsports, Inc. discusses the BBR 18mm carb kit. 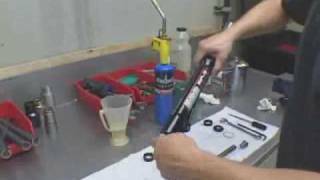 BBR's experts show you how to change out the fork seals in your SP-5 forks. 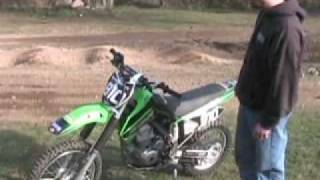 Duane Brown of BBR Motorsports, Inc. reviews the Kawasaki KLX140. 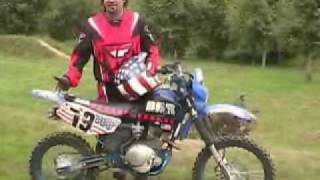 Duane Brown of BBR Motorsports, Inc. reviews the Suzuki DRZ70. 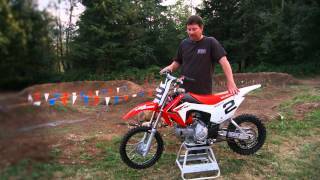 Duane Brown of BBR Motorsports, Inc. reviews the Honda CRF/XR100. 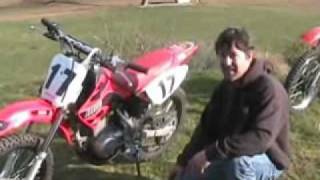 Duane Brown of BBR Motorsports, Inc. reviews the Honda CRF/XR50. 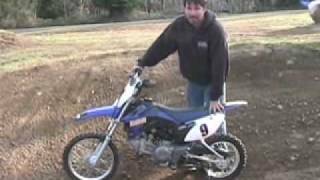 Duane Brown of BBR Motorsports, Inc. reviews the Yamaha TTR110. 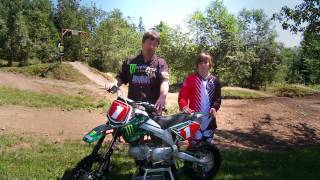 Duane Brown from BBR Motorsports, Inc. introduces the 2010 KLX110 KLX110L. 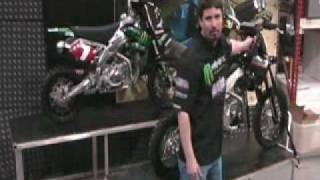 Duane Brown introduces the BBR MiniMoto 12" Production Race Bike. 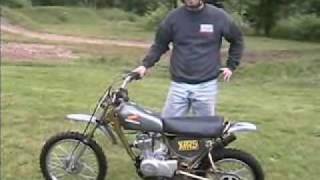 Duane Brown of BBR Motorsports, Inc. shows off 5 restored vintage Honda XR75's. 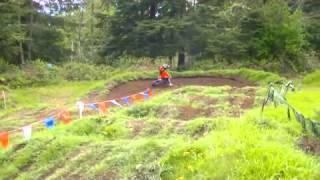 ScrewyDilla is the ultimate NorthWest backyard race. Presented by Screwy (Scotty Sherbert) of Screwy Designs, located in Olympia, WA. 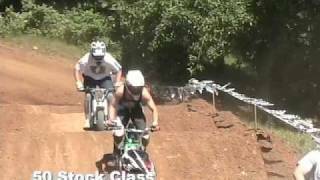 BBR riders test for MiniMX Summer Grand National at the BBR test track. Interview and riding scenes with BBR's three time MiniMoto SX Champ, the one and only Derek Costella. 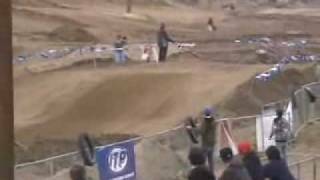 Video of Derek Costella at MiniMoto SX 2008. 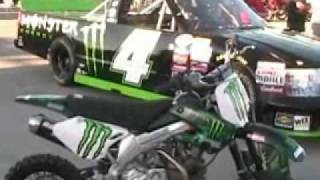 Video of Ryan Abrigo at the MiniMoto SX 2008 in Las Vegas. Tim Weigand at the BBR Test Track. 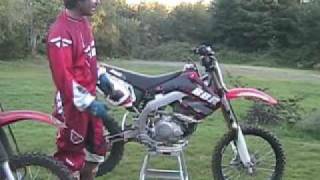 Derek Costella prepares for the 2008 MiniMoto SX. BBR visits Kitaco and Daytona in Japan. 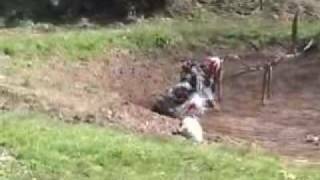 Quick video tour of the Limited Edition BBR MC CRF150R. 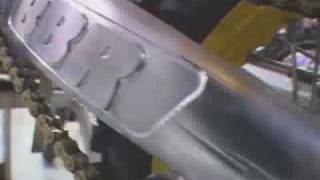 This was a new product video for BBR's U-Flow Airboot. This airboot is used on the KLX110 and MM12P. 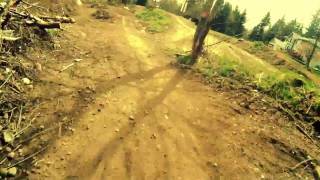 Tag along with BBR as they visit some dream tracks in France and prepare for the French MiniMoto Race. Duane Brown, Derek Costella, and Kurt Hall. 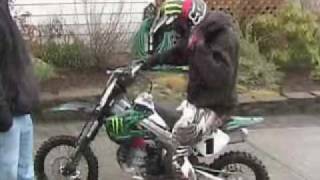 ScrewyDilla and South Sound Honda Ride Day 2007 - End of an era. 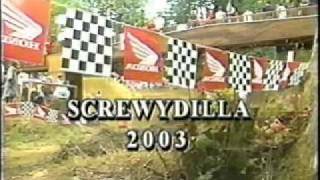 Vintage ScrewyDilla 2003 aka "The Best Backyard Race of All Time". 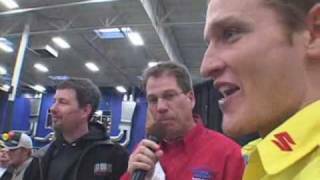 Duane Brown of BBR Motorsports, Inc. discusses the Yamaha TT-R125. 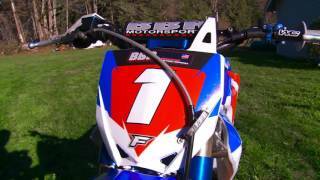 Duane Brown of BBR Motorsports, Inc. discusses the BBR CRF150F and the available BBR upgrades. 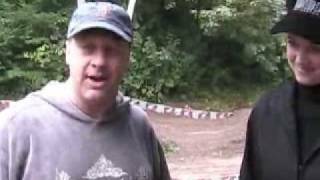 Duane Brown of BBR Motorsports, Inc. discusses the process of building the BBR aluminum perimeter frame. 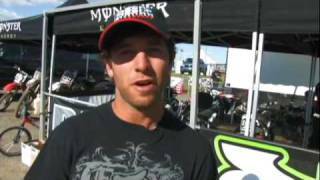 Duane Brown of BBR Motorsports discusses Derek Costella's BBR/Monster Energy KLX110 race team bike. Ryan Abrigo does R&D testing with BBR Motorsports. 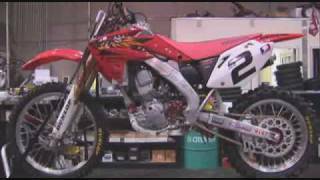 Duane Brown of BBR Motorsports, Inc. discusses the classis Honda XR75. 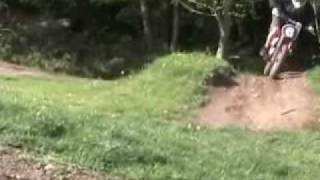 Jake Ness nails a double back flip on a BBR minibike. 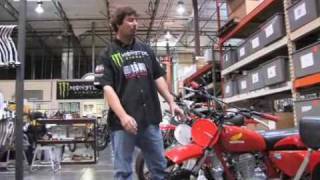 Jeremy McGrath tests his new BBR factory works bike. Tim Weigand and Derek Costella finish 1st and 2nd at the White Bros./BBR 150R World Championships, with Eric Pucelik in 3rd. 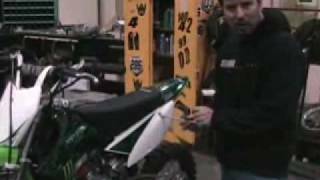 Thor's Victor Sheldon presents Ryan Villopoto with a custom BBR KLX110. 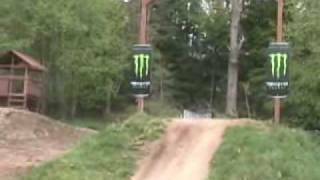 Watch as Ryan pounds laps on his own private track, just days after wrapping up the 2006 AMA Motocross Lites Championship. 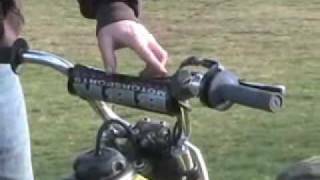 BBR's Duane Brown shows you the simple steps to setting up your bike suspension. 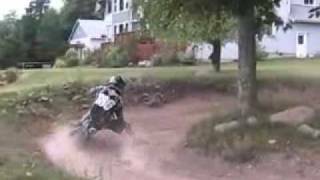 Derek Costella turns laps on BBR's private testing grounds in preparation for MiniMoto 2006. 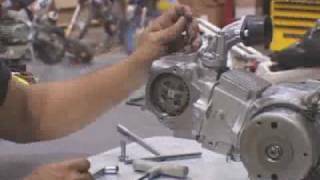 BBR's engine experts show you how to adjust your minibike valves. 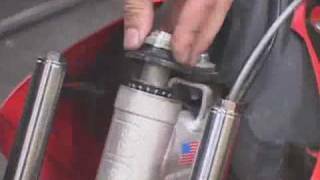 BBR's experts show you how to spoke and true a motorcycle rim. 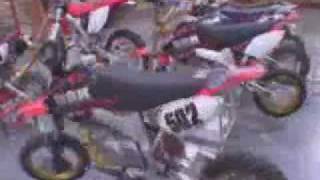 Check out the BBR Motorsports shop in Auburn, Washington...back in 2005. BBR's experts show you how to install SP-5 forks on your mini. Watch Kyle Coen soar over 100 feet on his BBR perimeter 50 for an official Guinness Book World Record. 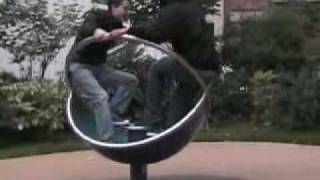 Get a rare look at what goes on behind the scenes here at BBR. 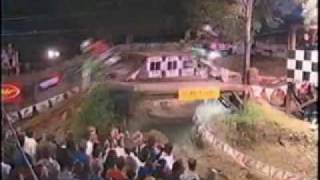 This video shows just a glimpse of the R&D process and a small look at BBR's test track. BBR's new billet swingarm utilizes interchangeable leverage blocks to allow for ultimate suspension tuning. 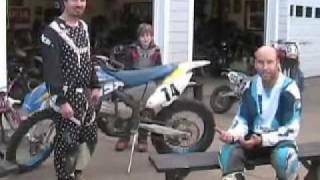 Watch Travis Pastrana receive his 3 custom BBR Perimeter DRZ110's and hang with the BBR crew at BBR Motorsports in Auburn, WA. 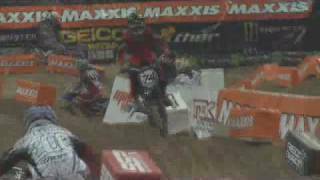 BBR presents Ricky Carmichael with his fully custom BBR DRZ110 before the 2006 Supercross. 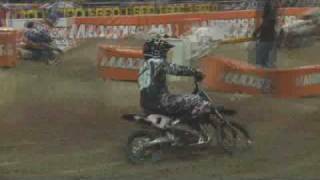 2001 BBR 150 World Championships at the White Bros. 4-Stroke World Champ. Join Bob Langin and the BBR crew at the world most famous backyard race track, located Southern California.